Auto Trader is one of the UK’s best-known car brands, with a legacy that goes back over 35 years. It’s involved with around 65% of UK used car sales, making the site the largest online marketplace for automobiles. 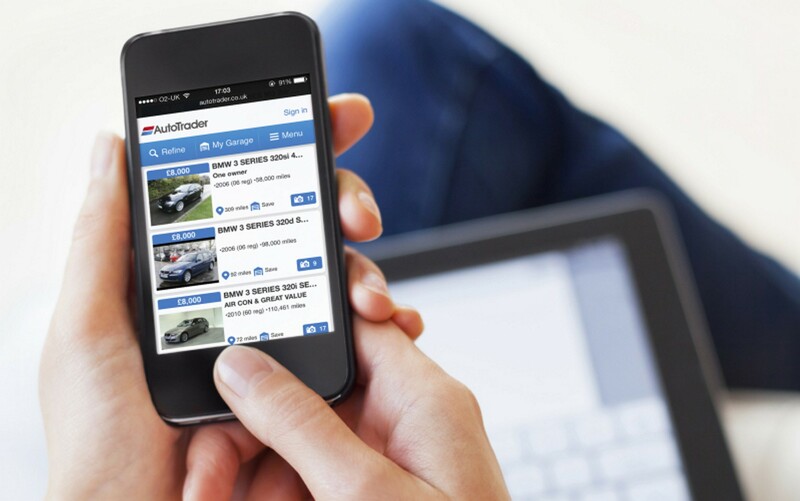 Although Auto Trader started off as a traditional car magazine, it has fully transformed itself as a fully e-commerce automobile website through the use of iterative prototyping and agile development. In June 2017, Chief Trevor Mather laid out in the organisation’s yearly report of how digital activities would be a key part in developing the business. The main goal for the organisation is to be the UK’s leading website for the online automotive market, all while assisting the buyer in the car shopping process and promoting various vehicles for shoppers, retailers and producers. “Offering useful services that help consumers to buy and sell easily, like the valuation tool, is essential to keep our marketplace relevant,” says Mather. 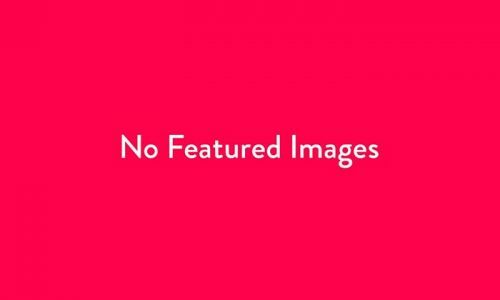 Currently the site offers two main services which are: classified adverts for customers who want to sell their vehicles, alongside that it offers a service for car retailers who are constantly on the lookout for vehicles. To make the processes and procedures for Auto Trader more intuitive and streamlined the company has moved from traditional web development to agile and speedy prototyping. InVision, which provides a digital design platform that competes with Adobe, is being used to streamline prototyping, speed up the development of mobile sites and support collaboration across the firm’s London and Manchester sites. Before Invision was introduced, the company used to go through long technical executions to achieve the results desired. The shift seen in print to digital meant that Auto Trader had to invest in an in-house design team who focuses on designing mobile apps and developing the website. Colin oversees a team of fifteen designers who focus on either B2B or the customer-facing side. Making use of tools such at the Craft Prototype plug-in library within InVision gives designers the ability to make use of the Sketch design software to develop key parts of the user interface quickly and efficiently. This means Auto Trader can increase productivity in other areas of the business. Auto trader additionally run “gorilla testing” with random people they meet in order to ensure certain parts or the website/app are working properly and that there are no bugs that need to be filtered out. “We ask 5 folks in a Starbucks what they think and feed this into our design,” says Collins.